Sage Pay is a secure credit and debit card payment solution used by thousands of online businesses in the UK and Eire. Discover IT is a Sage Pay Partner and we recommend Sage Pay for our customers. We have developed a Sage Pay Payment Gateway integration for the Kentico CMS E-commerce module. This integration is using Sage Pay Server with InFrame solution and it works against v3.00. This software allows your Kentico CMS E-Commerce store to connect directly, in real-time, to your Sage Pay account. 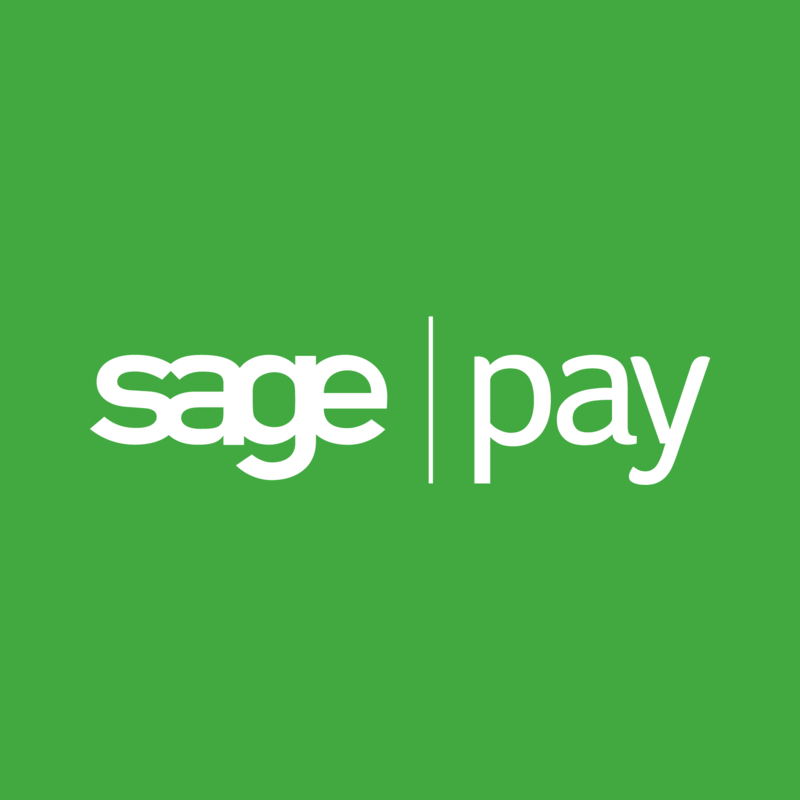 You need an existing account with Sage Pay. Click here to apply for an account if you don't already have one. A perpetual license for a single domain costs £499 + VAT and includes any maintenance and new releases for the first year. Free technical support is provided to all customers during their evaluation period and to customers with a valid maintenance contract. We fix bugs reported in the Sage Pay Payment Gateway within 7 business days. A FREE trial version is available which works with a Sage Pay test account only.